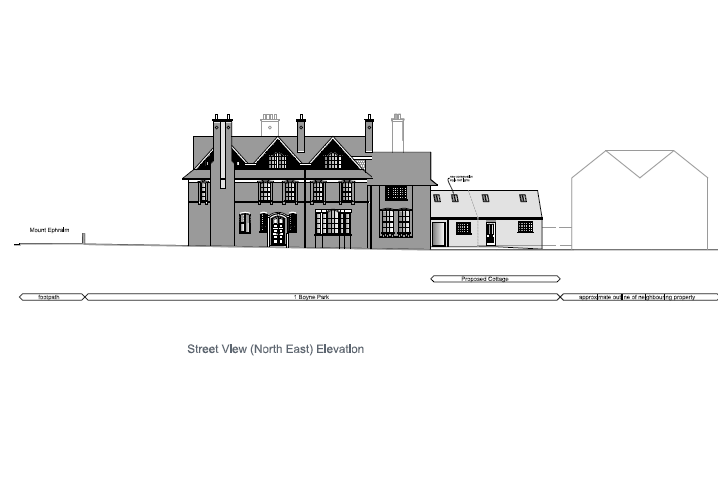 Good news, we have granted planning consent for an additional mews cottage at 1 Boyne Park, Tunbridge Wells. 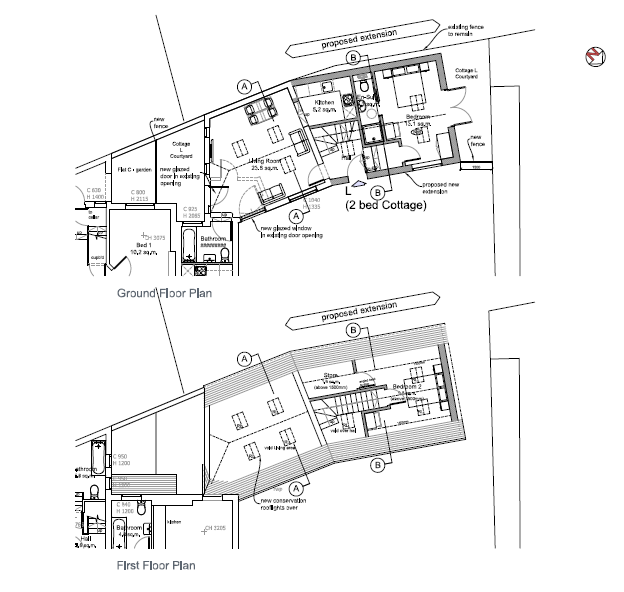 DMP have administered the Design & Build Contract for the last eight months on the site for conversion of offices to residential and also secured planning for a large roof extension providing further accommodation. 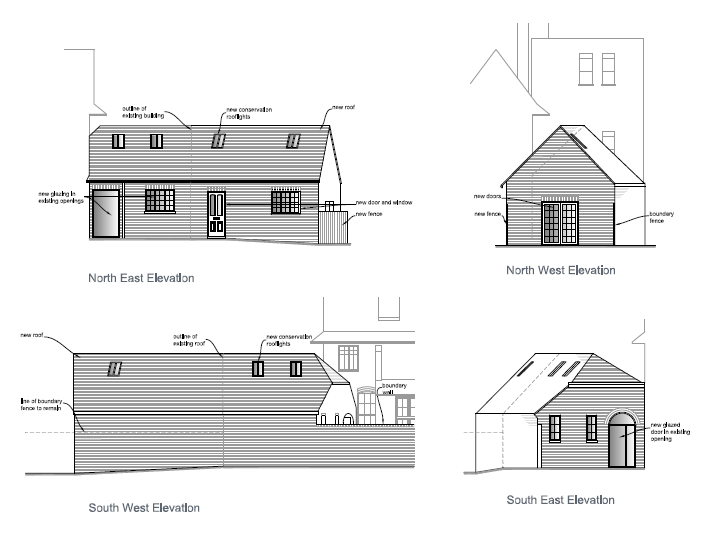 This planning permission provides a further two bedroom unit to the site, offering our Client a total of eleven units, comprising of one studio, six 1 bedroom and four 2 bedroom units. 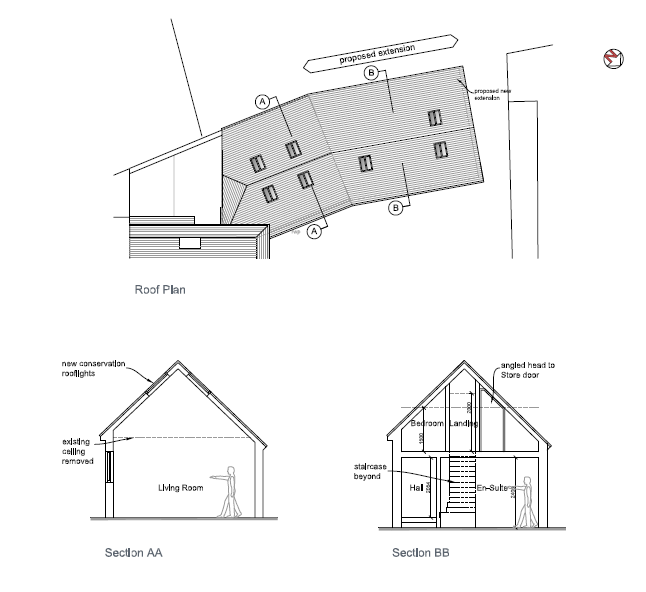 In addition we have developed the structural and construction package in order for the works to commence immediately subject to satisfactory completion of reserved planning conditions, party wall matters and building regulations approval which DMP are currently Project Managing. Read more of our exciting projects. Contact Us for advice and to discuss your building requirements.